A small fire started near a Blackburn youth centre did not cause any damage to the youth centre itself, Blackburn with Darwen Council has confirmed. 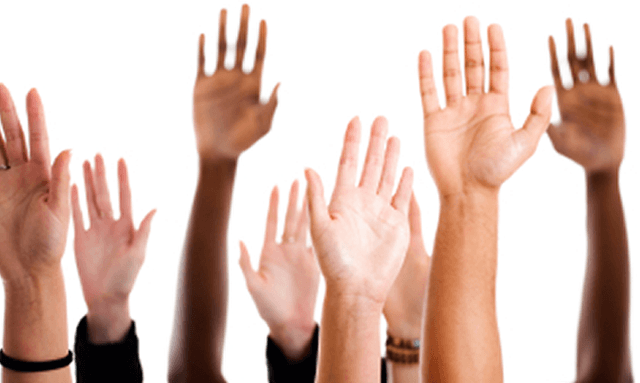 Organisations are being invited to partner with Blackburn with Darwen Council and give a boost to Green Lane Multi-Games Area. 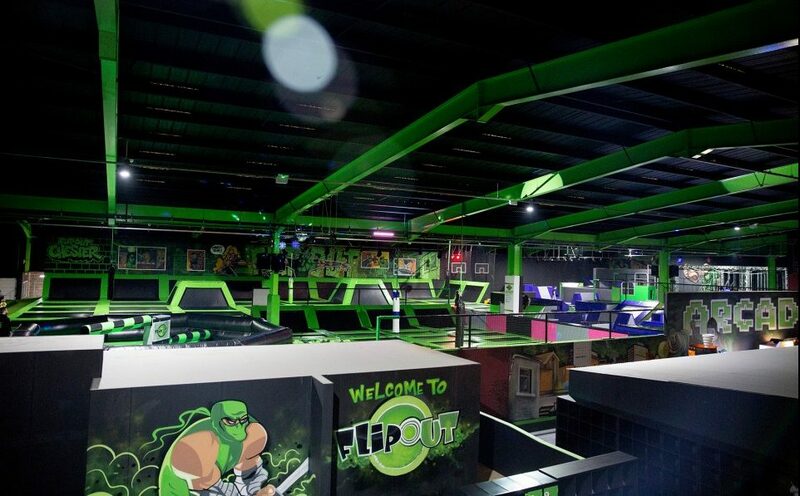 Filed under: community group | Green Lane Multi-Games Area. 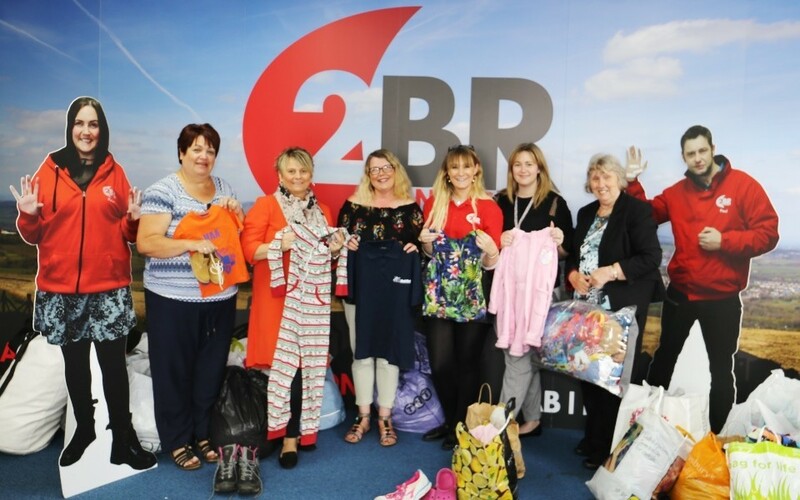 Hundreds of children have been helped this summer thanks to donations from kind-hearted Council staff and foster carers. 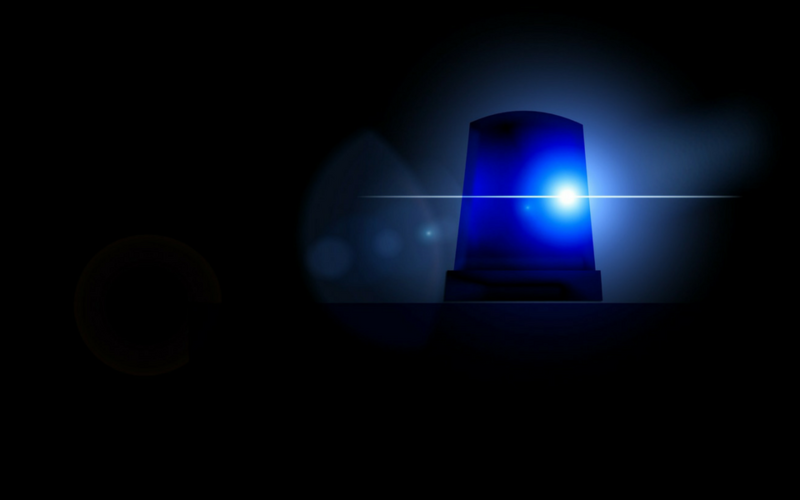 PEOPLE in Darwen are being invited to meet their local police, fire and ambulance workers as part of a family fun day in the town this weekend. 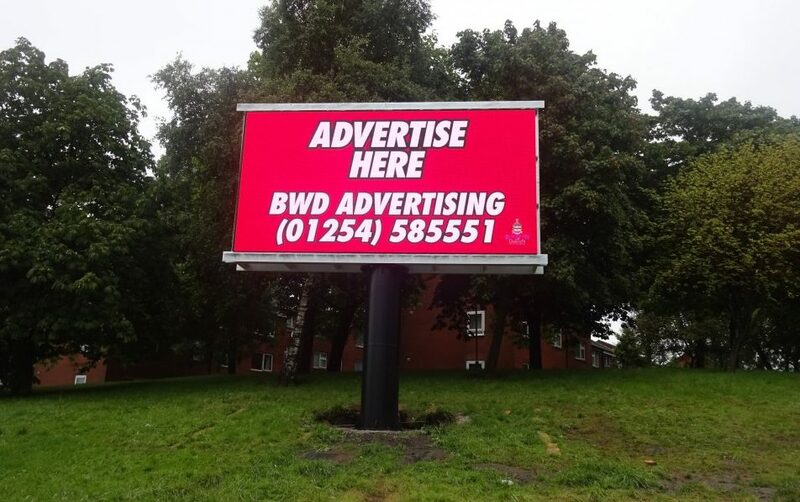 Blackburn with Darwen Borough Council has unveiled its new digital billboard. This state-of-the-art, 18sqm digital screen offers local businesses and national brands prime advertising space in a busy town centre location. 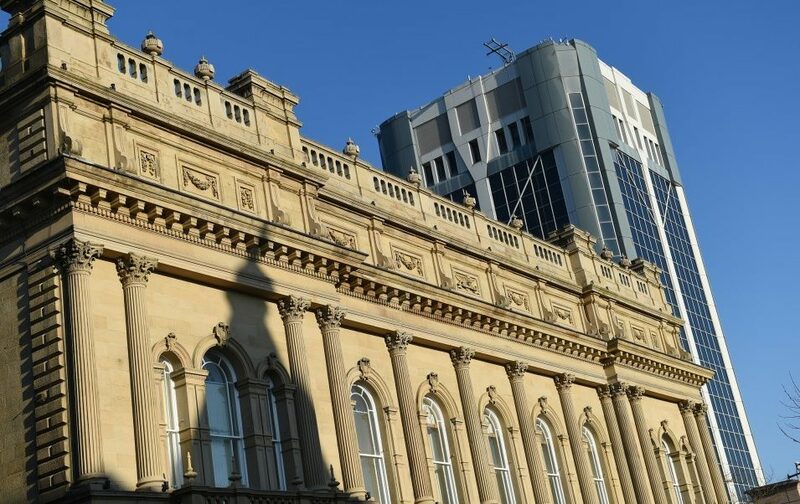 Blackburn with Darwen Council has issued the following response to a Guardian article published today (July 25) reporting on the number of takeaway shops in the borough. 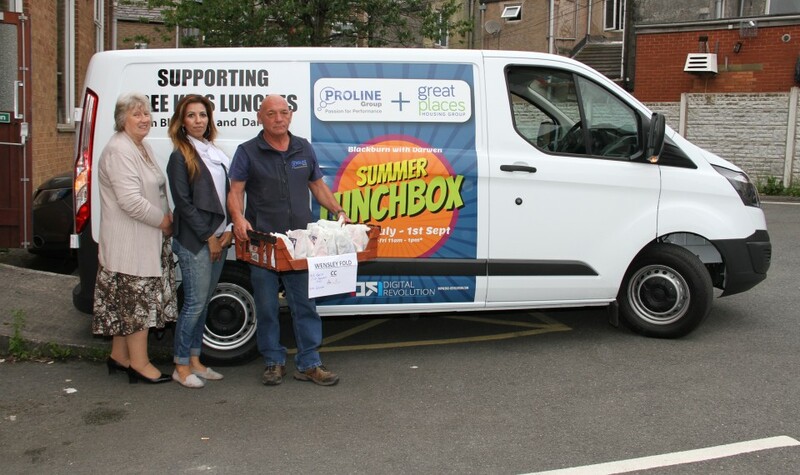 An innovative scheme called the Blackburn and Darwen Summer Lunchbox Project, run by charity Kingdom Outreach and supported by Blackburn with Darwen Council has been launched to help struggling families by providing free packed lunches to children. 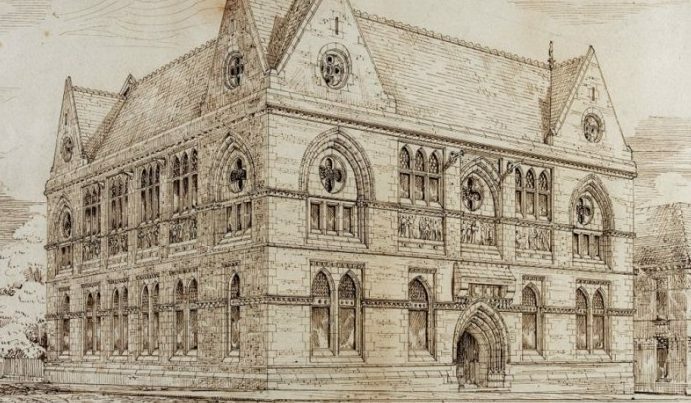 The Council is welcoming another major business to Blackburn that is sure to add a spring into the step of visitors. 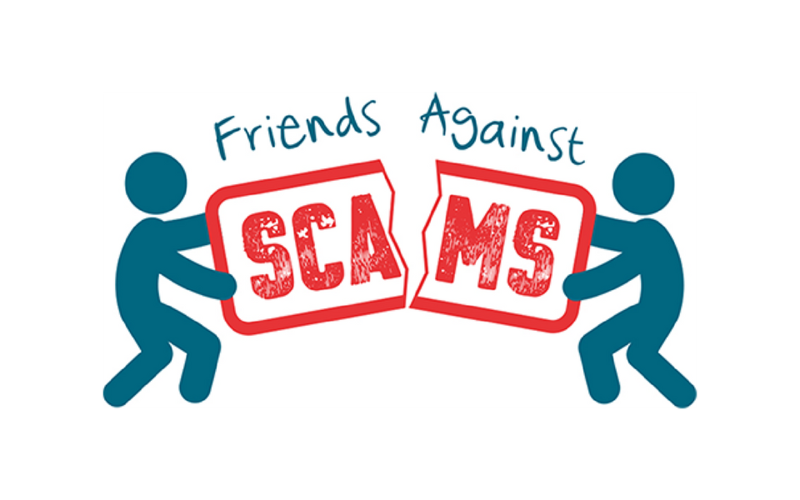 A new launch aims to bring people and communities together to take a stand against scammers – in Blackburn with Darwen and nationwide. 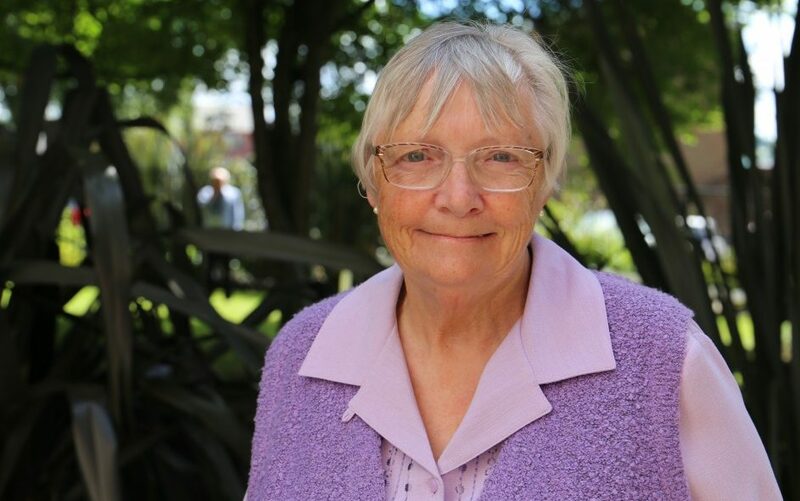 One of the nation’s highest accolades has been awarded to leading Blackburn volunteer Nan Goodall. Nan was given the Queen’s British Empire Medal for her years of community work in Blackburn and Darwen, especially for setting up Blackburn with Darwen Carer’s Service. 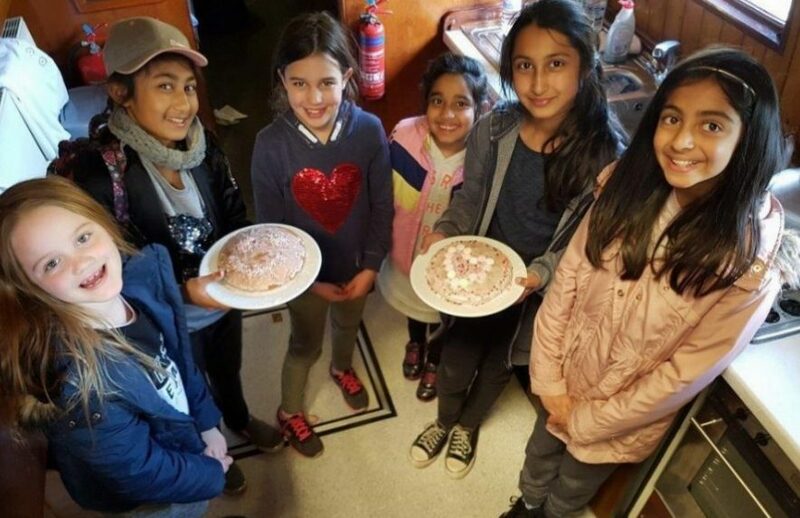 Start the school holidays with a bang at the summer fair at Witton Park. 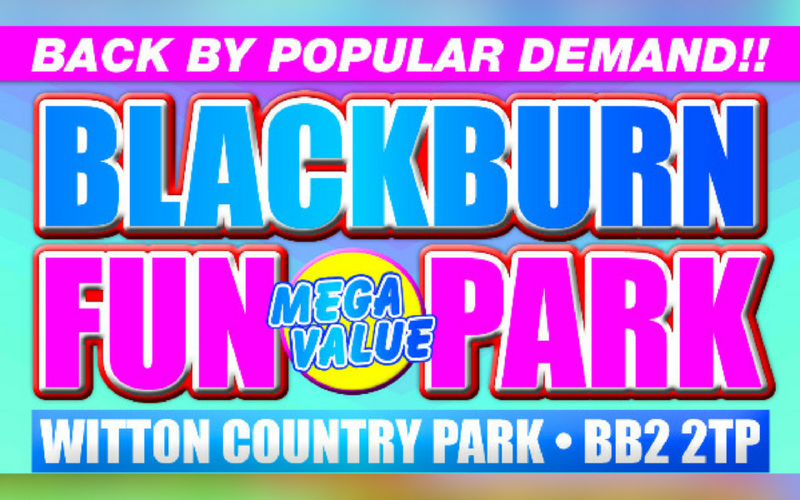 The Blackburn Fun Park is back by popular demand this summer and is open now. 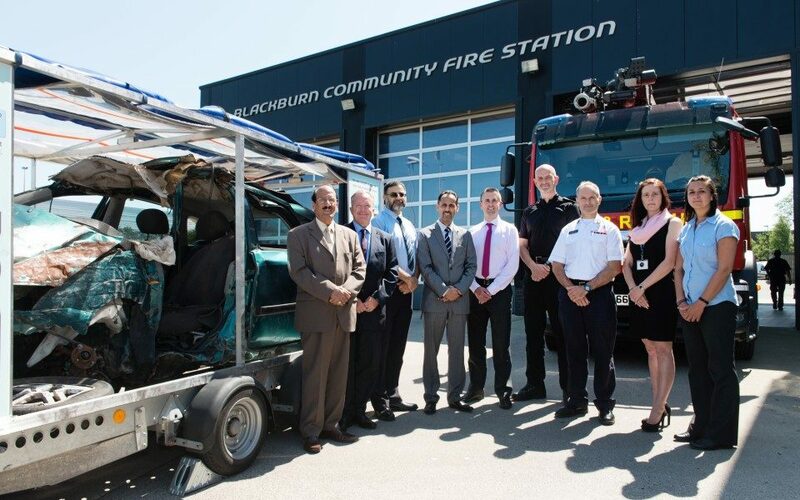 A new road safety plan for Blackburn and Darwen aimed to cut deaths and injuries was officially launched at Blackburn Fire Station yesterday. 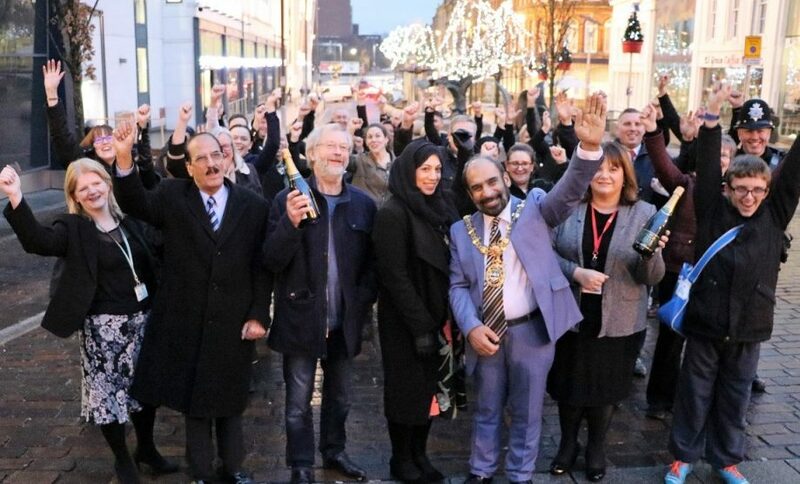 Blackburn will be turning red, white and blue tomorrow during the “The Great British High Street Party” to celebrate the town’s double win in the national Great British High Street Awards.